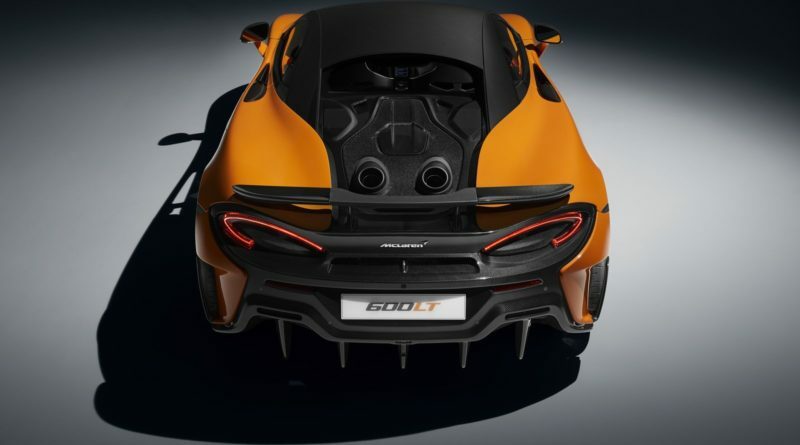 McLaren 600LT new ultra lightweight road legal track car. 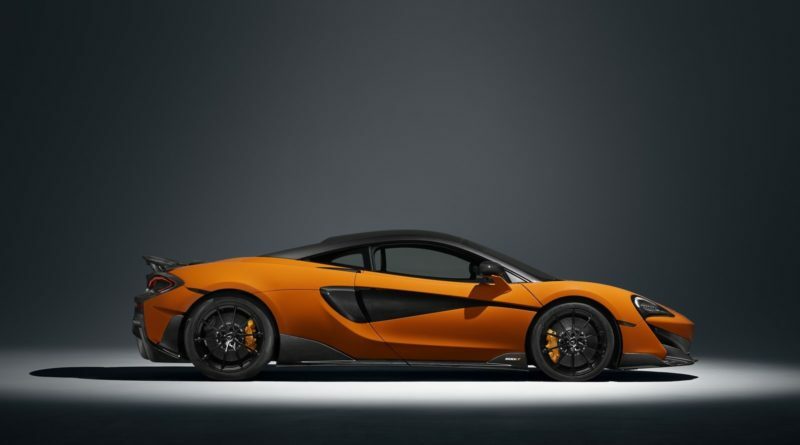 McLaren its quickest, most powerful and most track focused but road legal Sports Series car. 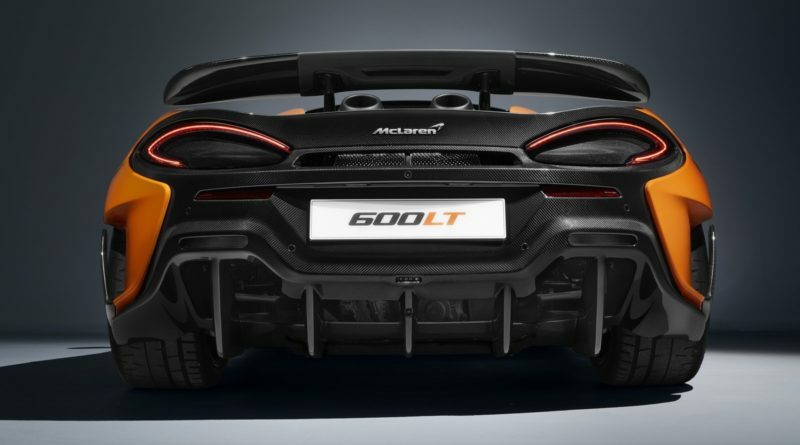 While we already knew the LT for Longtail. 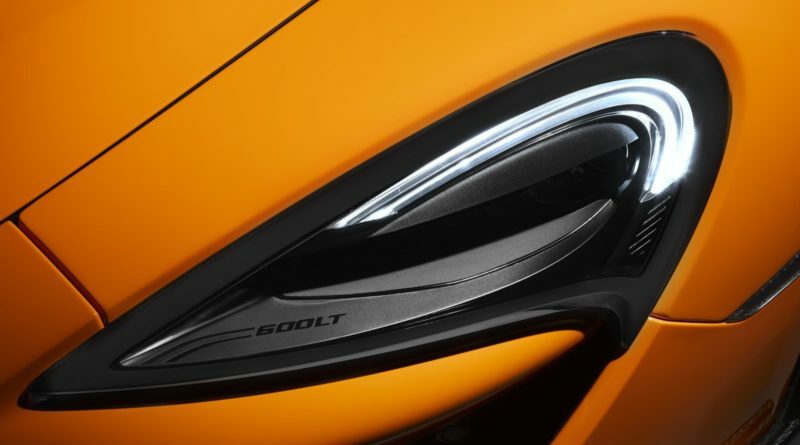 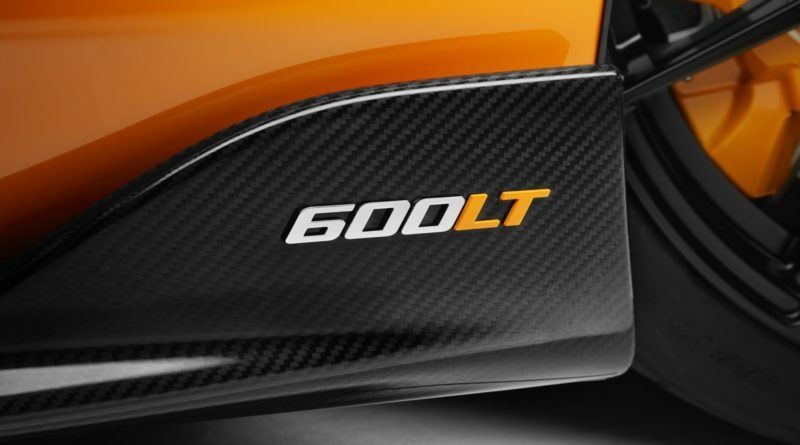 McLaren 600LT twin turbo, 3.8 liter V8 to produce 592 horsepower and 620 Nm of torque. 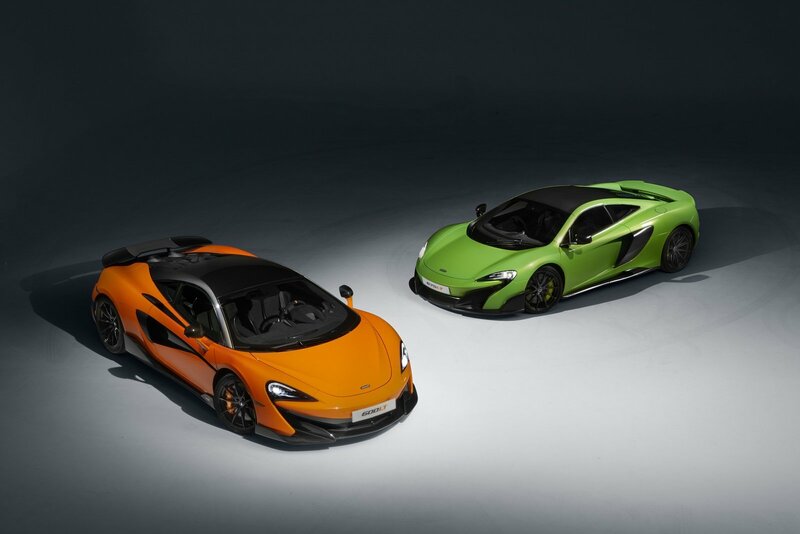 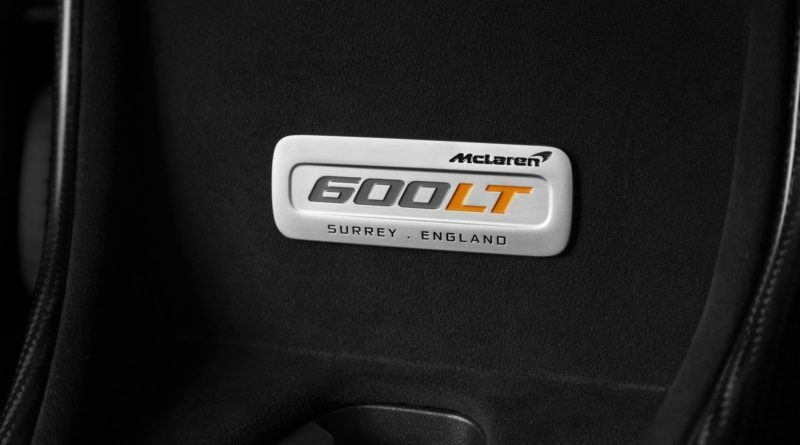 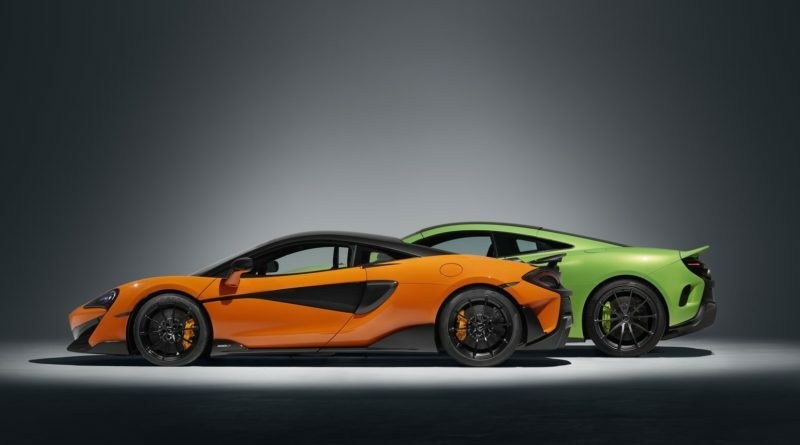 McLaren 600LT has 30 hp and 20 Nm more than the 570S and 96 kg weight saving relative to a standard 570S. 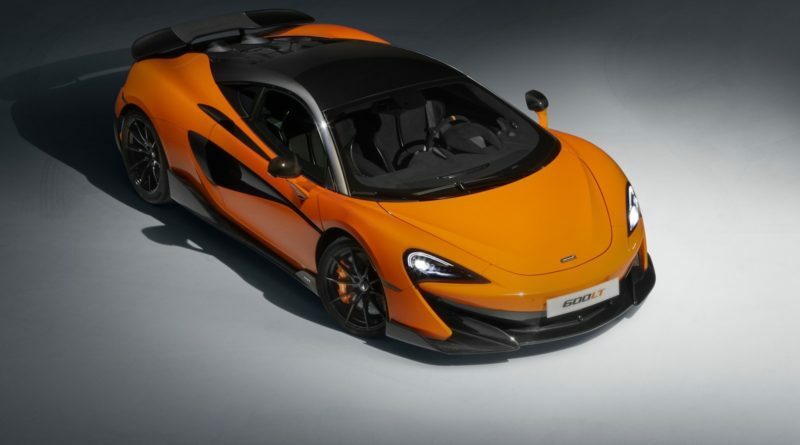 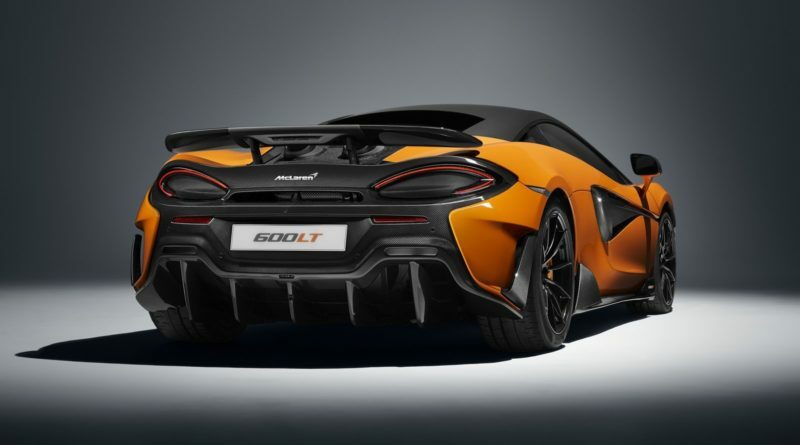 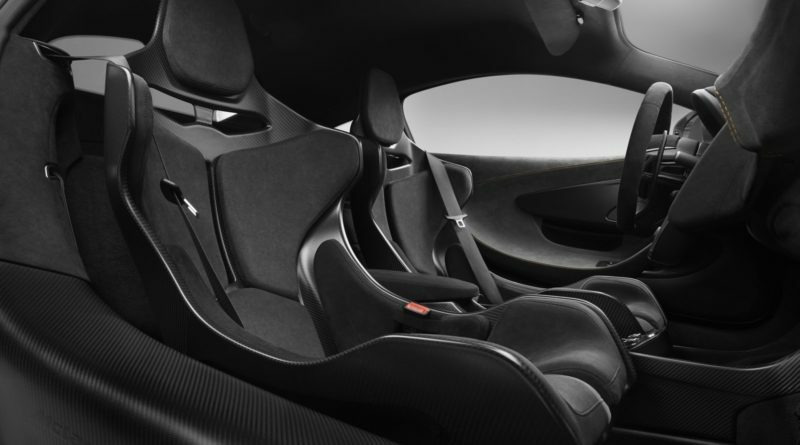 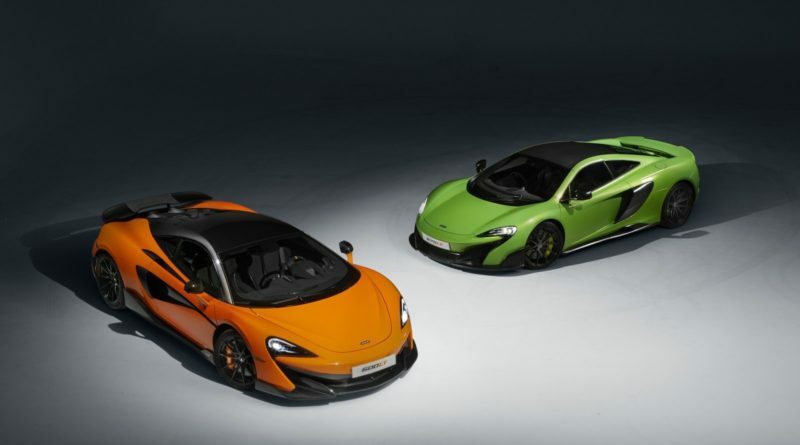 McLaren 600LT 0-62 mph time of 2.9 seconds, 0-124 mph in 8.2 seconds and a top speed of 204 mph. 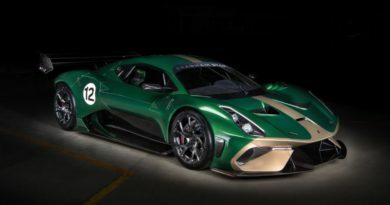 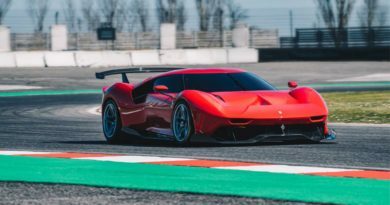 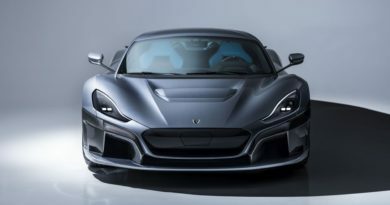 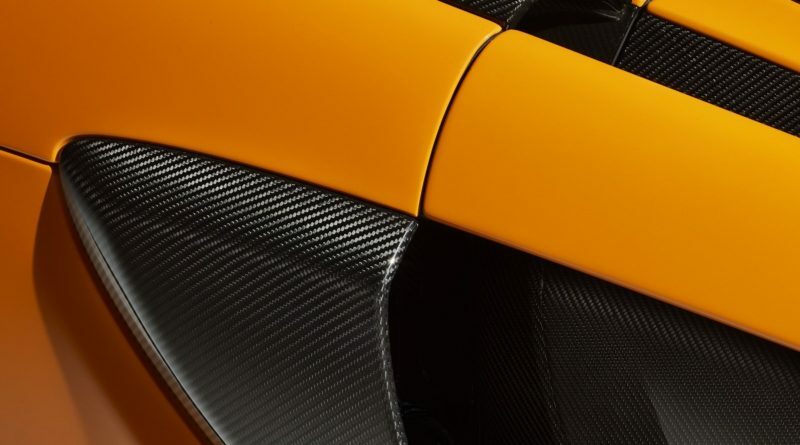 The new carbon fiber body parts helps weight reduction and also optimize aerodynamic performance. 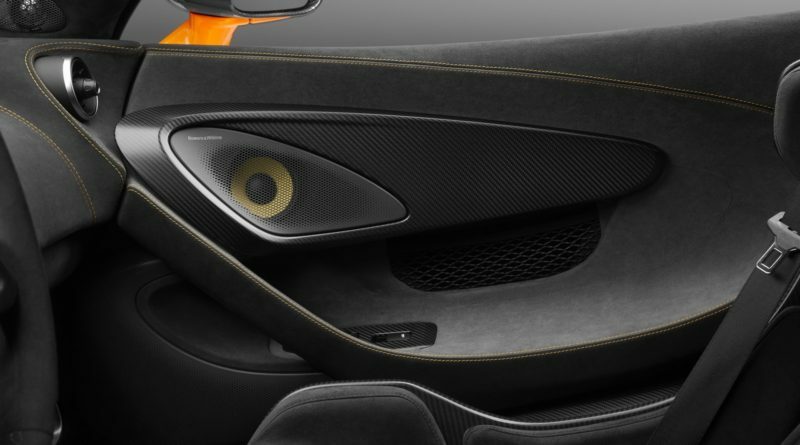 On top of the standard add on, customers can also pick from a range of carbon features available. 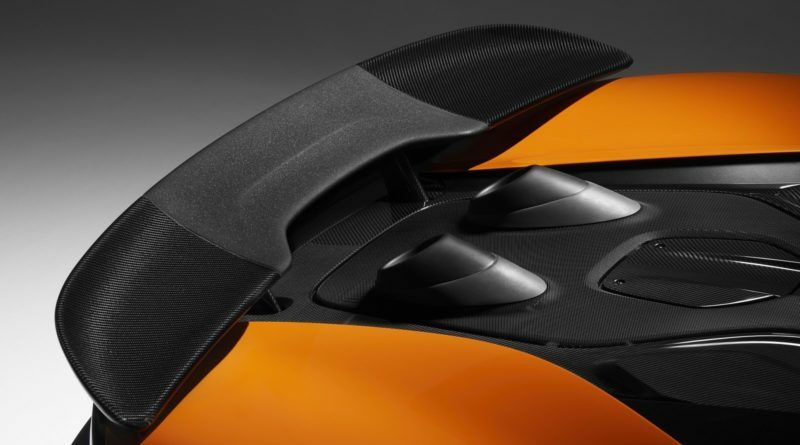 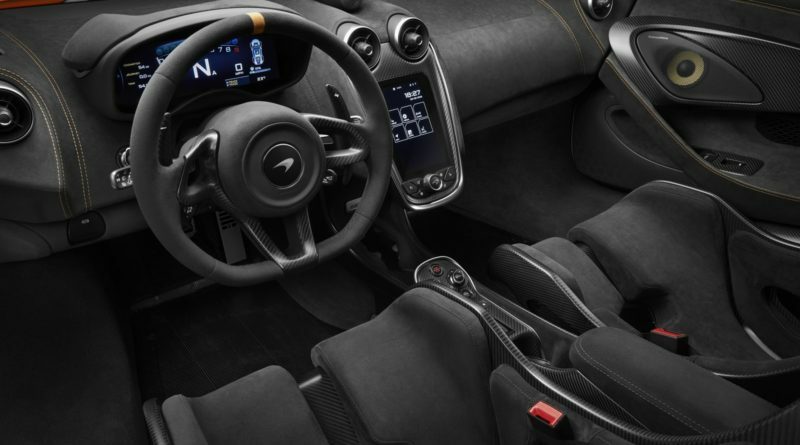 There are two packages available the MSO (McLaren Special Operations) Clubsport Pack adds carbon fiber racing seats, roof and controls, gloss finished fender louvres and interior parts fitted in carbon fiber like extended gearshift paddles, steering wheel spokes, switch and IRIS display surrounds, plus titanium wheel bolts. 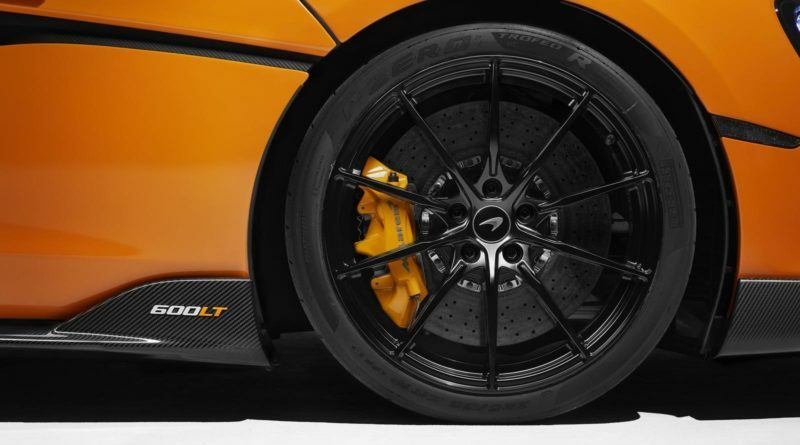 Another package is the MSO (McLaren Special Operations)Clubsport Pro Pack, adds an MSO harness bar and six-point harness for track use. 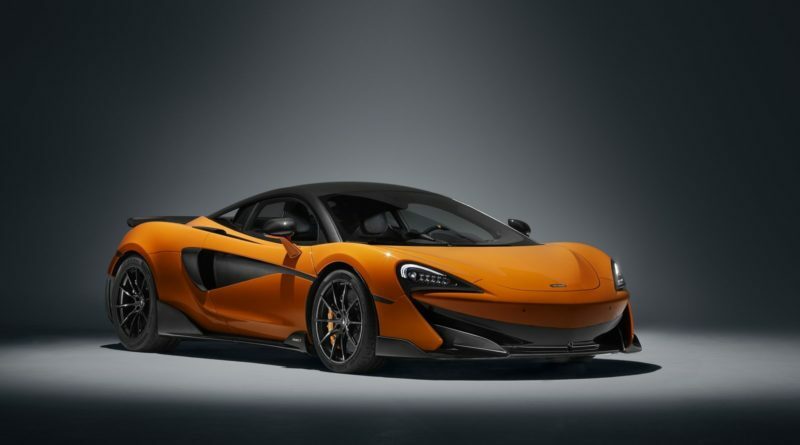 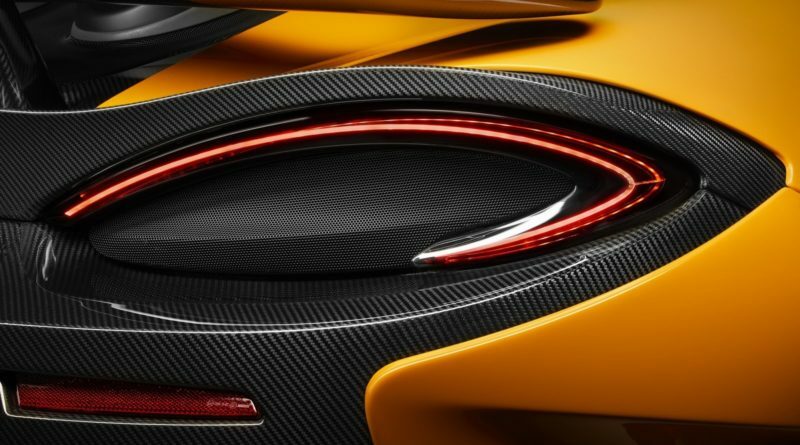 McLaren says production will start in October 2018 and says that total volume will be limited because of the difficulty of tooling its carbon fiber body panels.